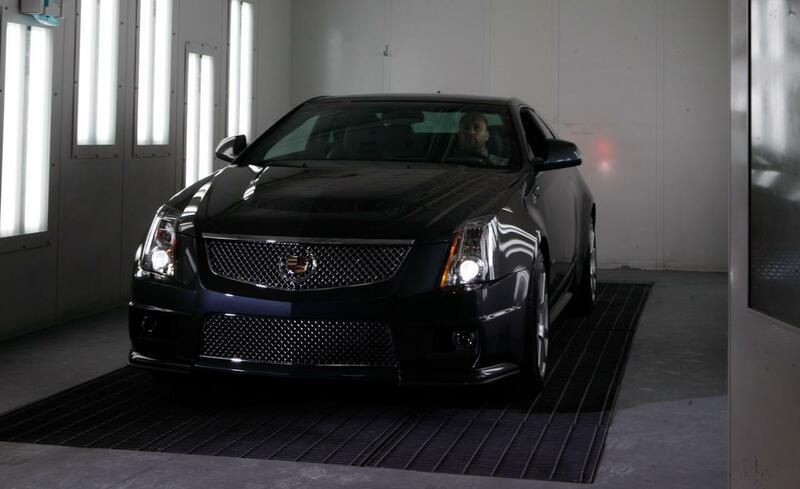 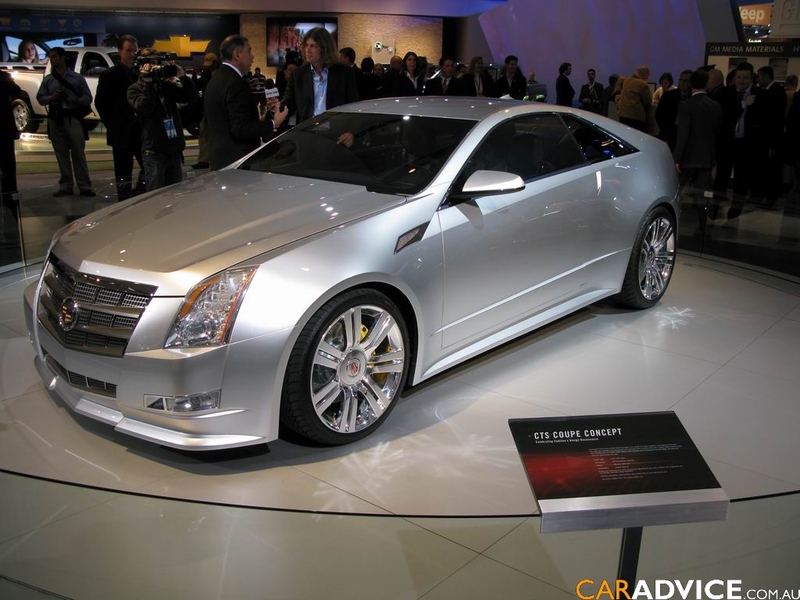 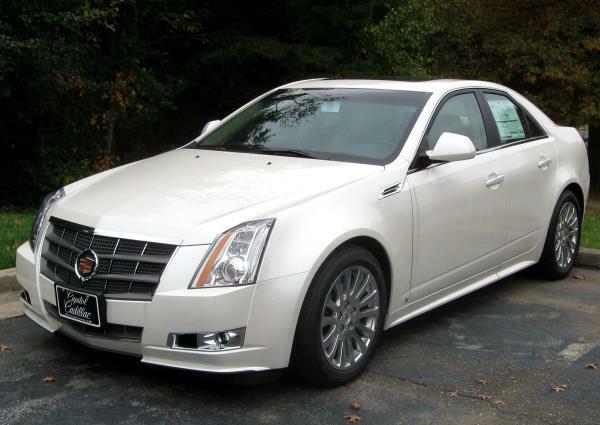 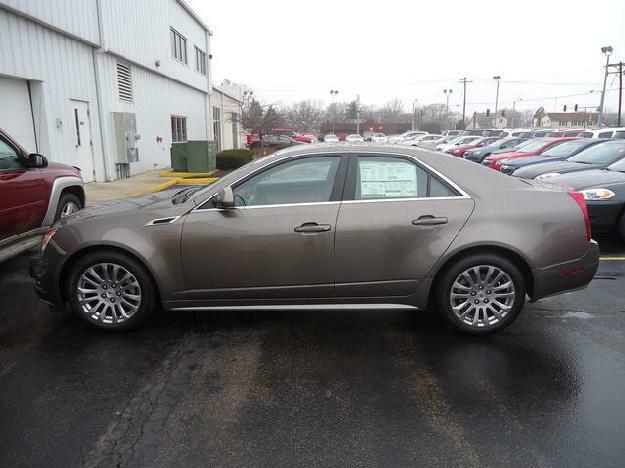 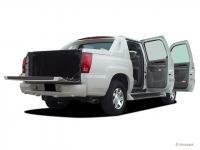 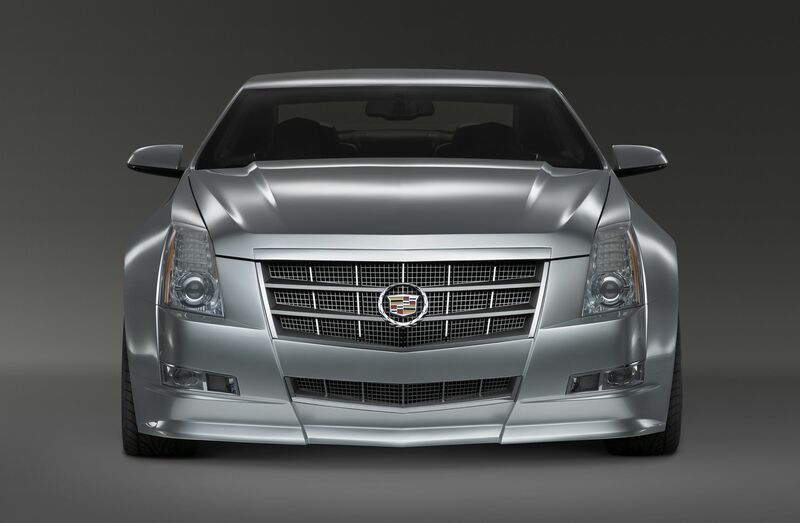 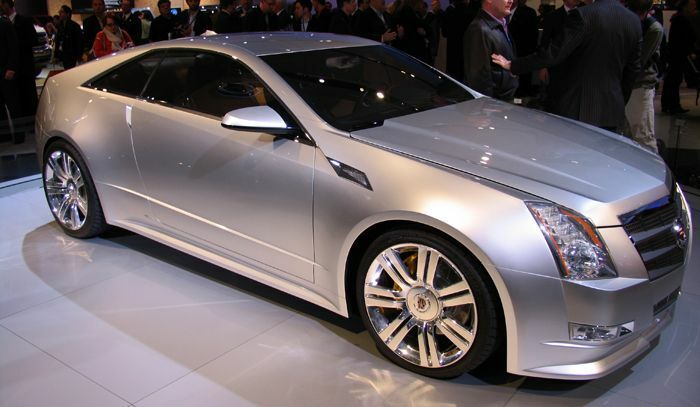 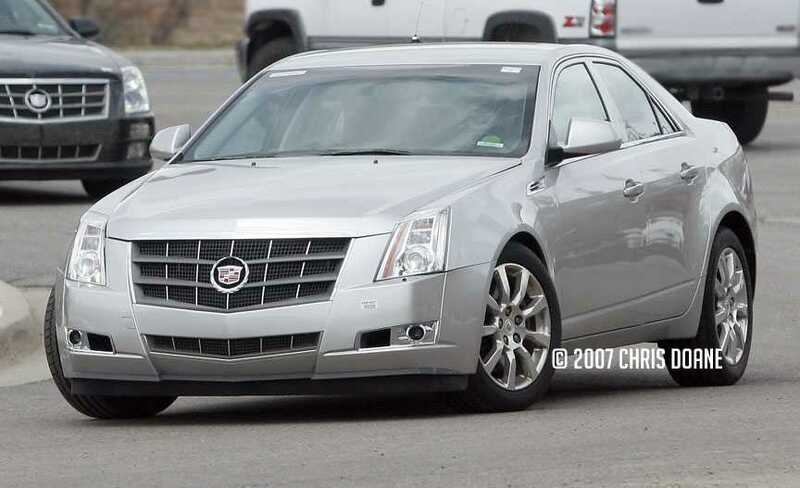 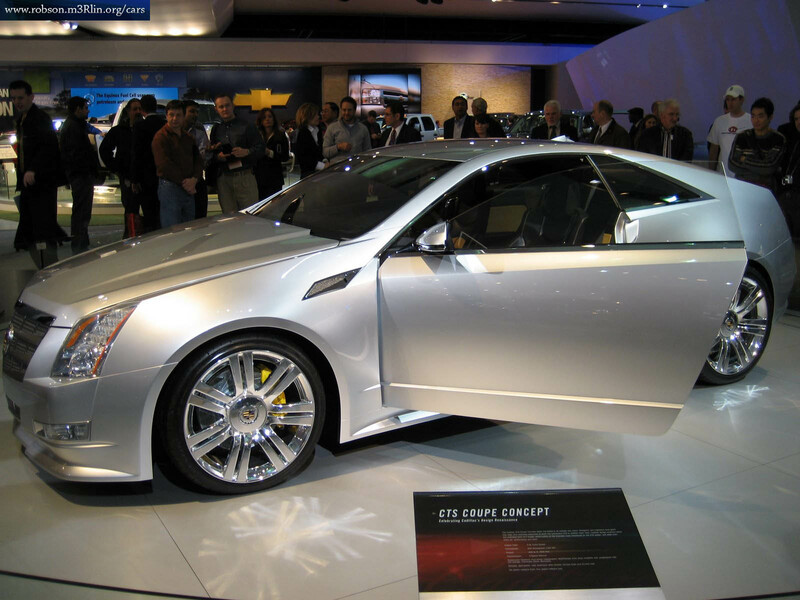 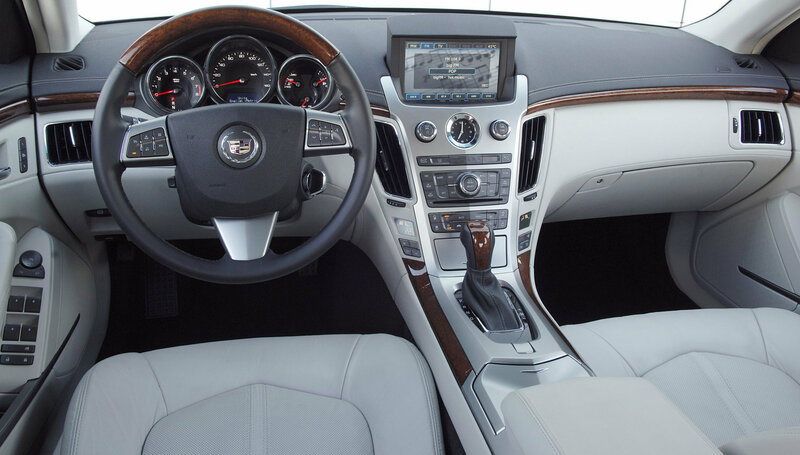 Cadillac CTS is a mid-size luxury car which was launched in 2002 and it is currently available in three body styles: door sedan, 2-door coupe, and 5-door sport wagon. 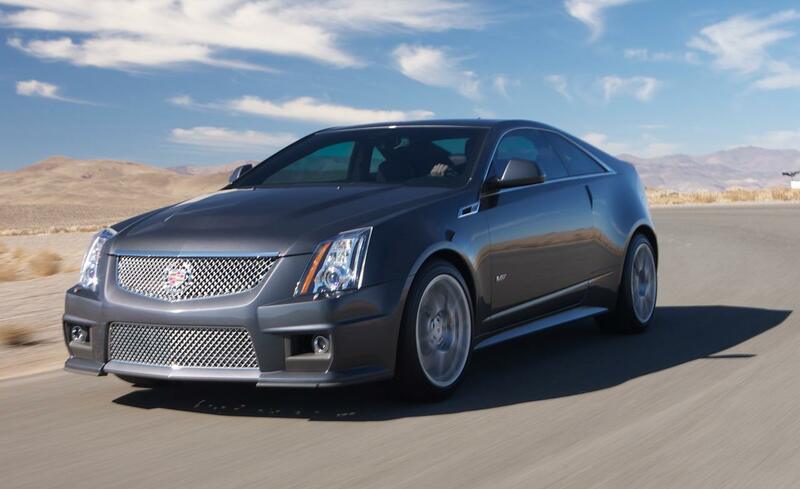 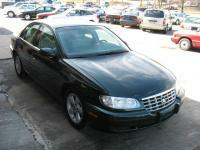 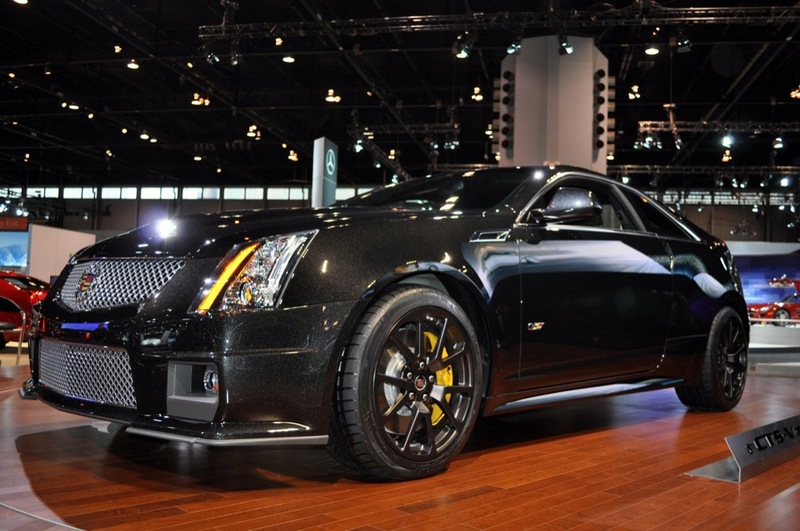 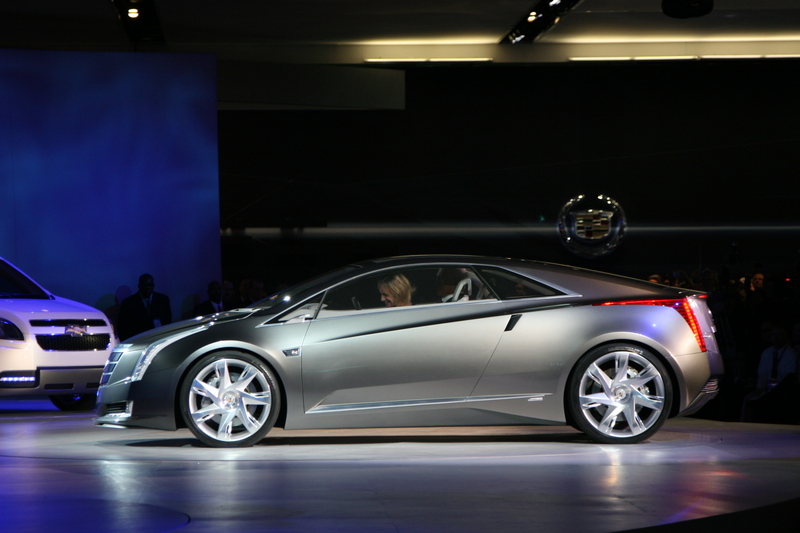 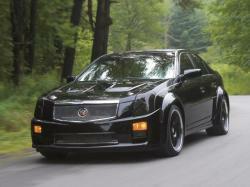 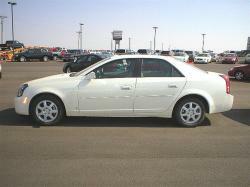 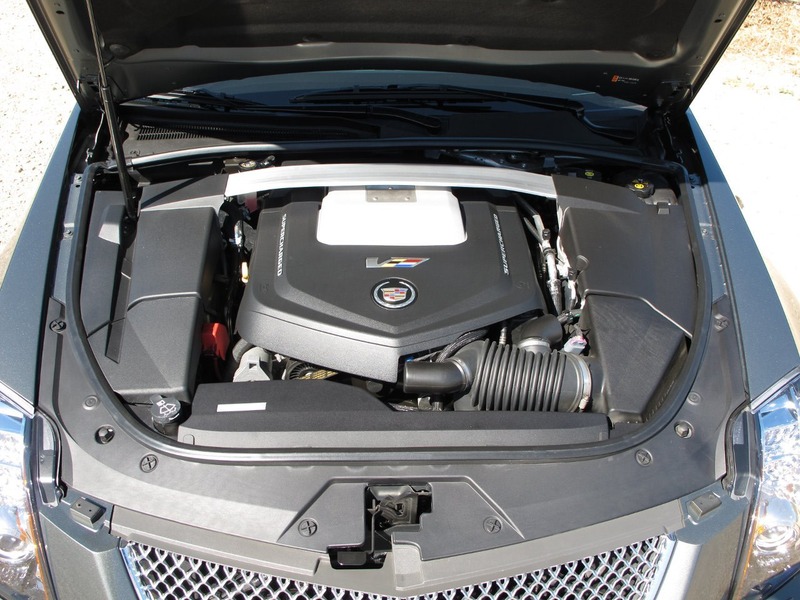 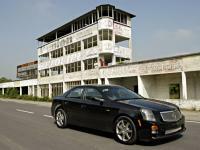 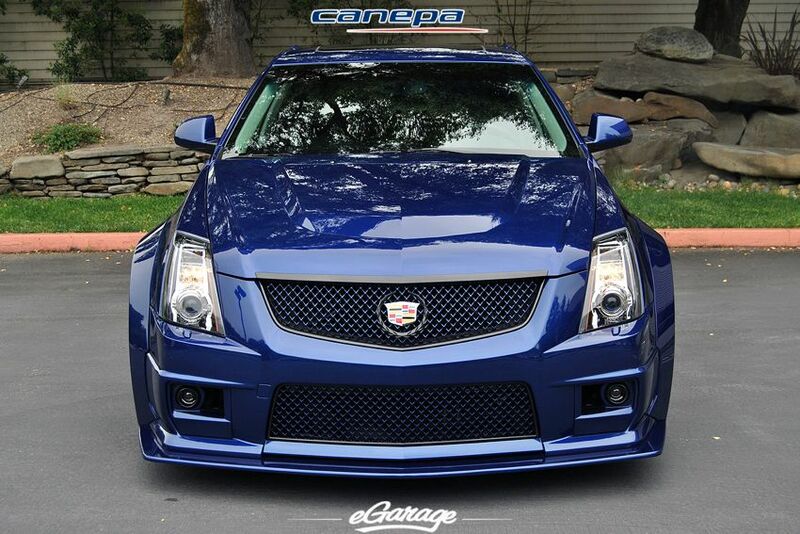 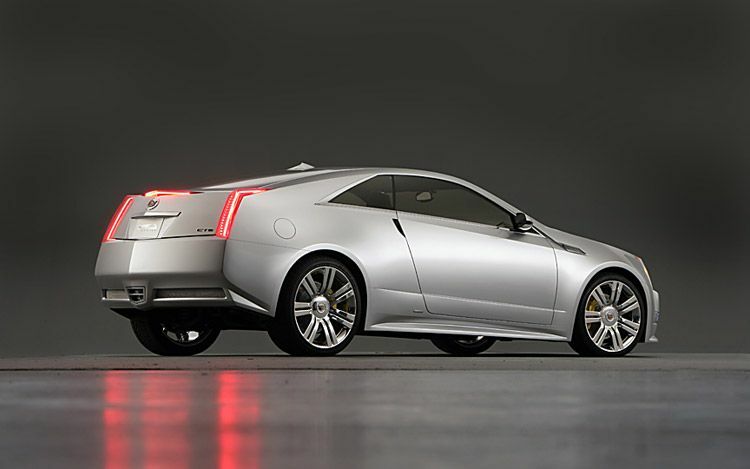 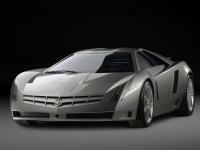 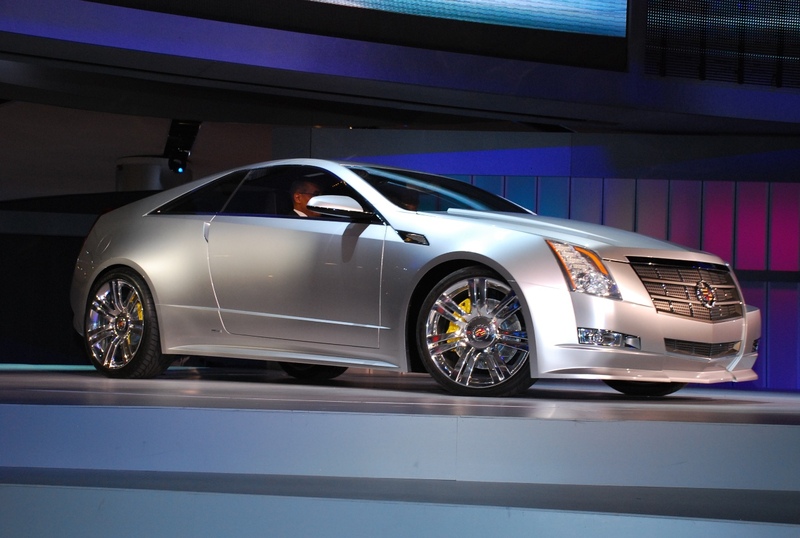 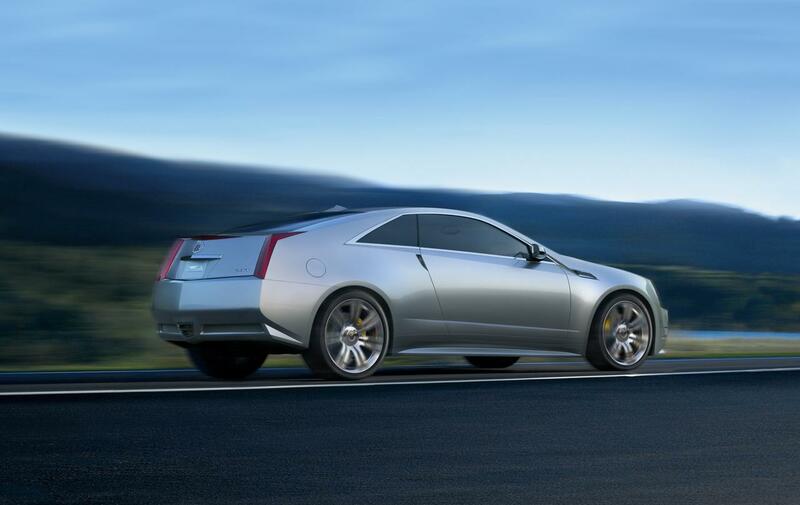 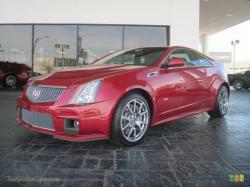 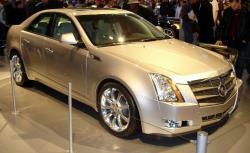 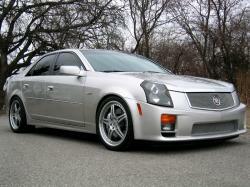 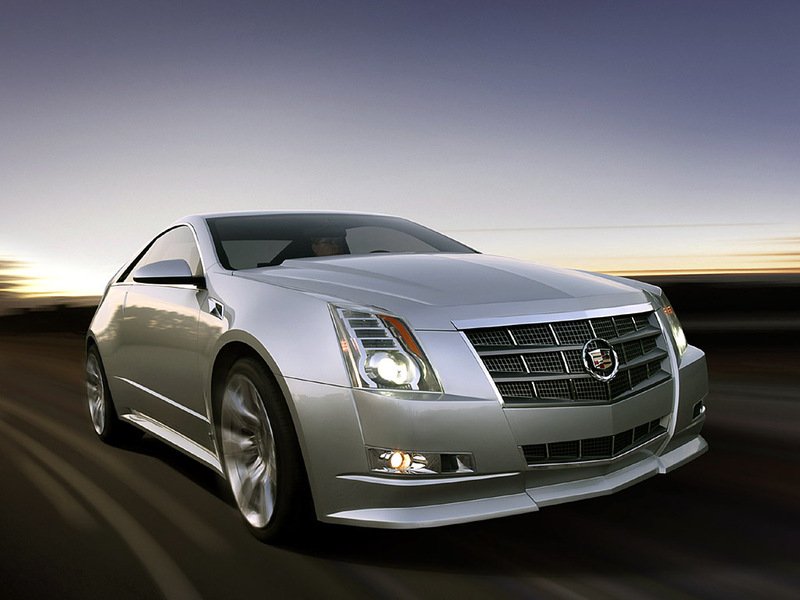 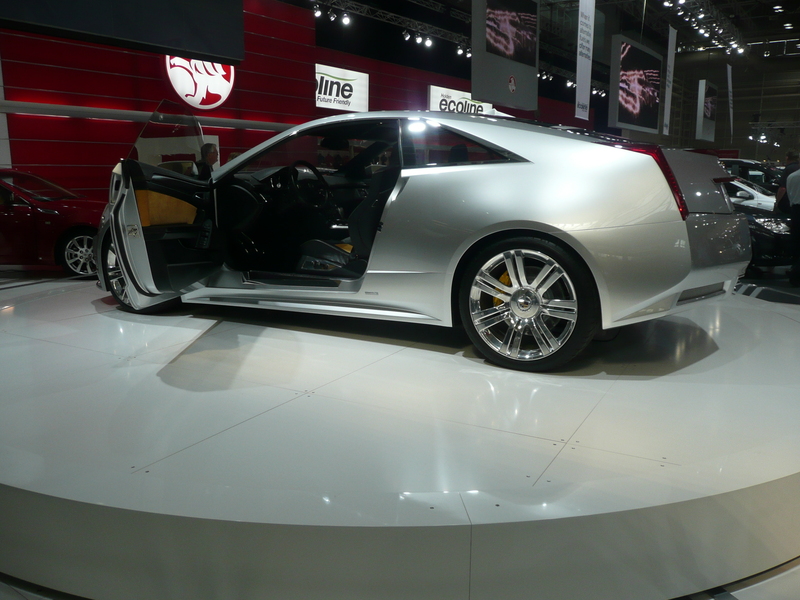 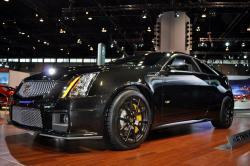 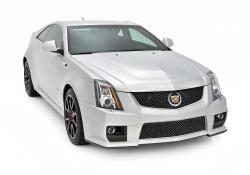 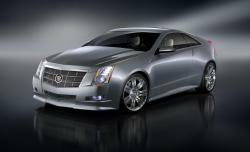 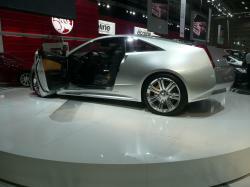 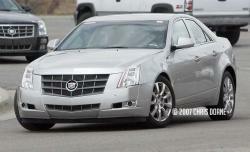 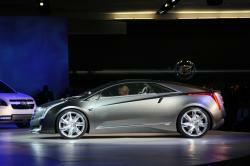 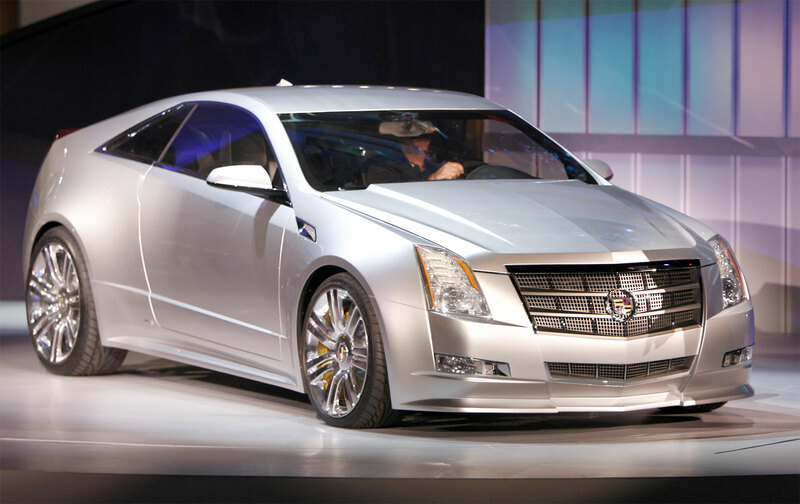 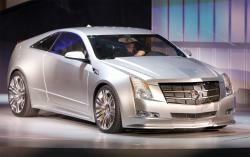 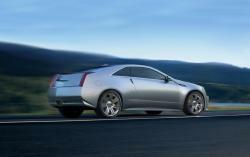 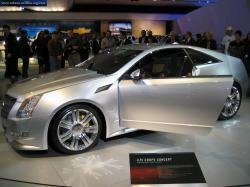 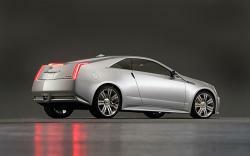 Initially, it was introduced as a sports sedan when it succeeded Cadillac Catera. 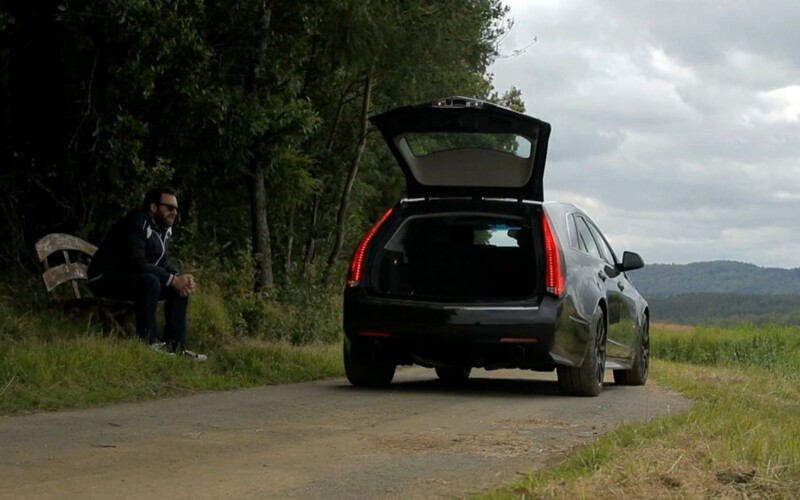 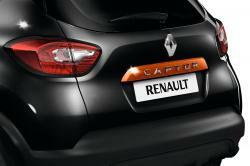 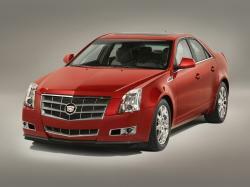 This version has become so popular that it was included in the Car and Driver 10 Best List for three consecutive years. 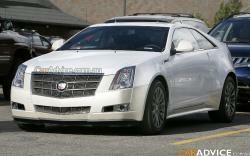 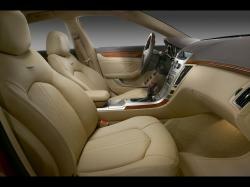 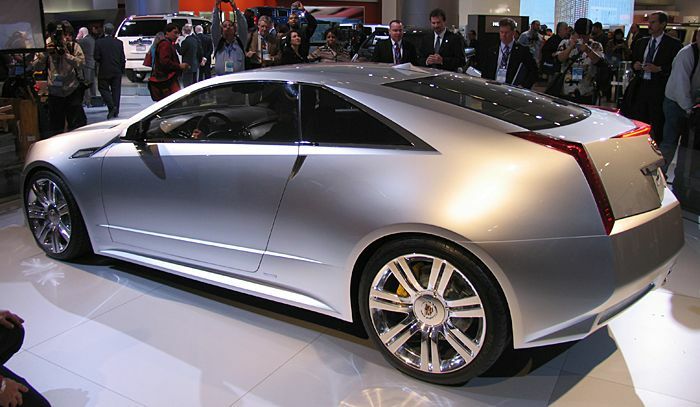 Wayne Cherry was the person who designed the exterior of Cadillac CTS. 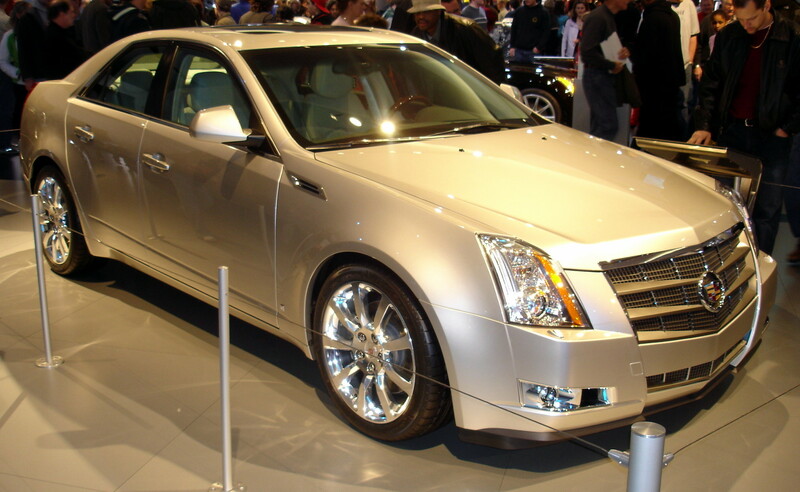 The first generation of CTS lasted from 2002 to 2003 and it was also nominated for the North American Car of the Year award for 2002. 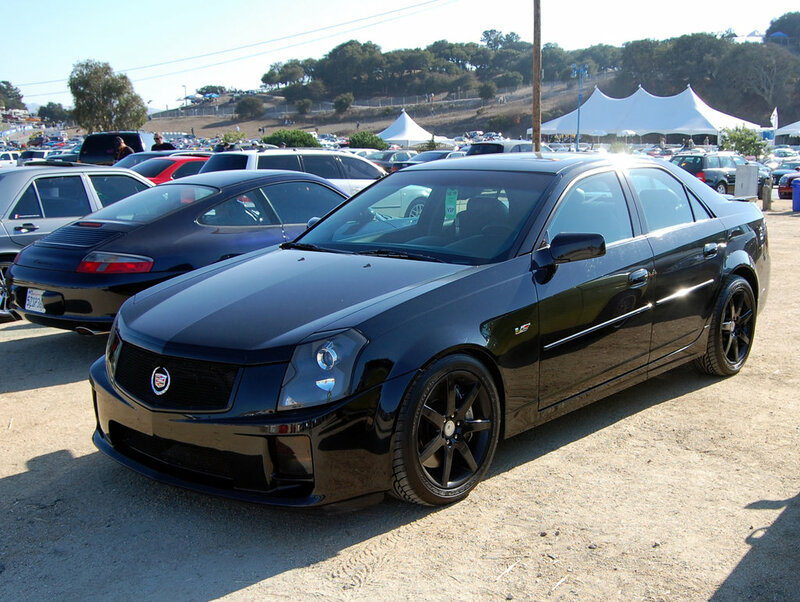 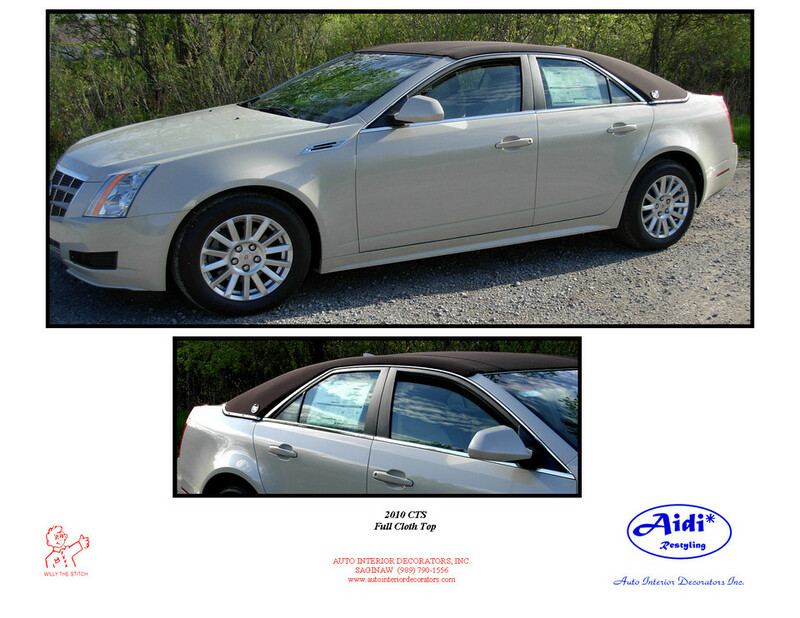 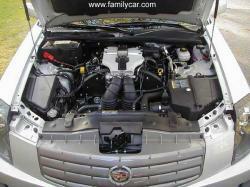 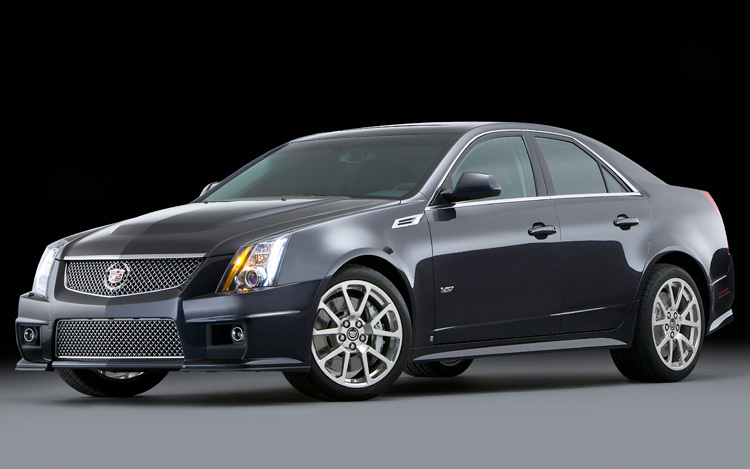 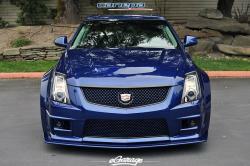 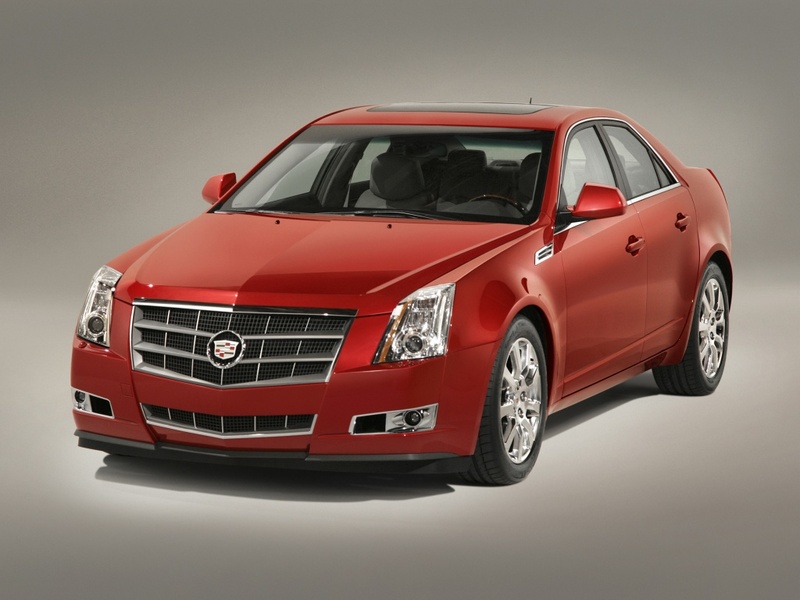 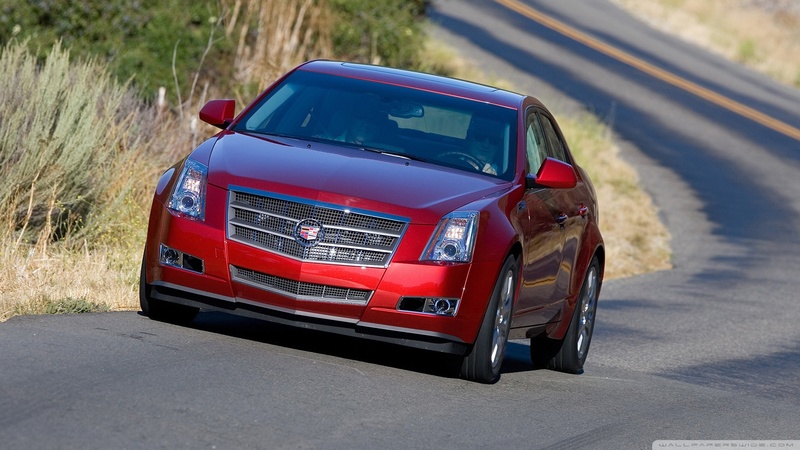 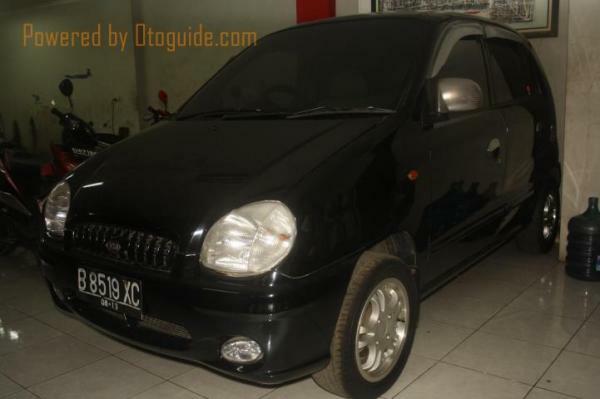 The second generation of CTS was launched in 2008 which had a V6 engine with 270Â hp. 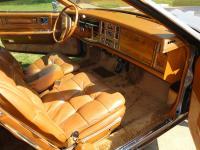 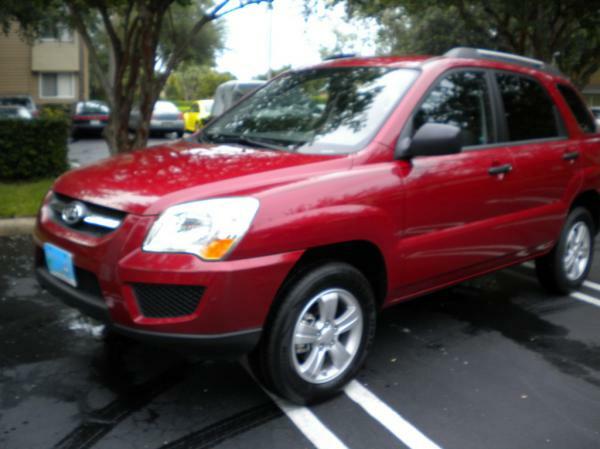 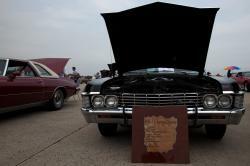 It had a six speed transmission and automatic transmission was available as an option on all variants.